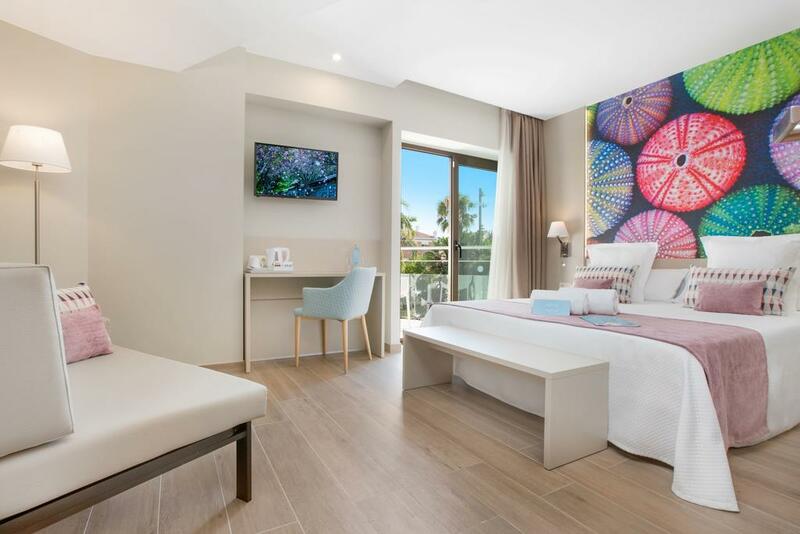 "Stella" Hotel is located 200 m away from the beach and virtually a few steps from a shopping centre. It is a magnificent family holiday venue. 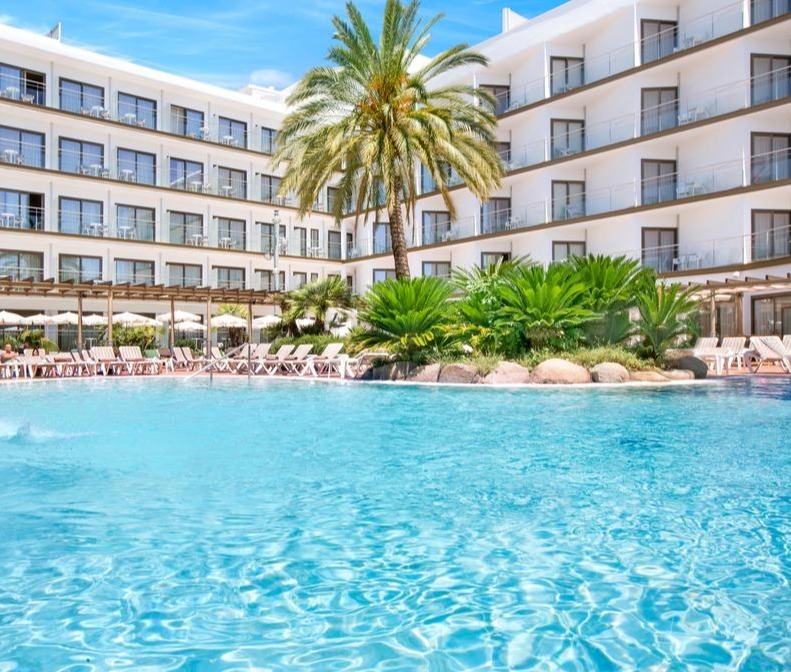 From the hotel you can take a trip to Barcelona (54 km) and Girona (35 km), as well as to other smaller towns of Catalonia, which have a versatile range of tourist attractions to offer. There are beautifully maintained gardens stretching around the hotel. Animators provide both adults and children with wide array of entertainment, games, plays and sports. 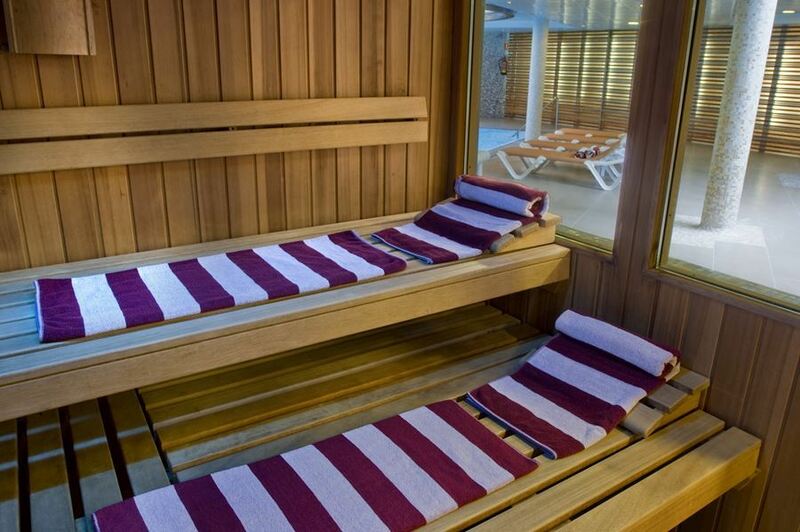 For the guests' convenience there is a terrace, outdoor swimming pool and a state-of-the-art spa with jacuzzi, heated water swimming pool, two types of sauna (Finnish and Turkish) and a gym. In addition, this air-conditioned hotel houses a conference room, library with a reader's corner and a café-bar. 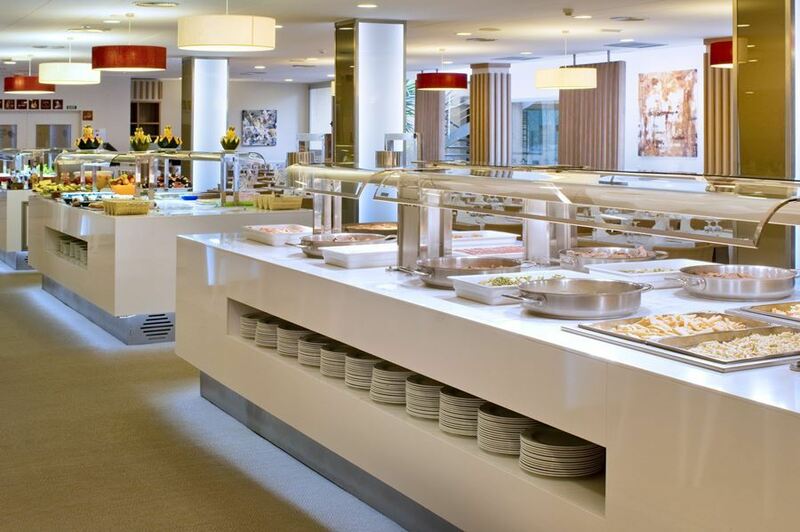 The hotel hosts theme dinners with Catalonian and Spanish specialities and so called "show-cooking" during meals. The prices are for one or two-night stay. 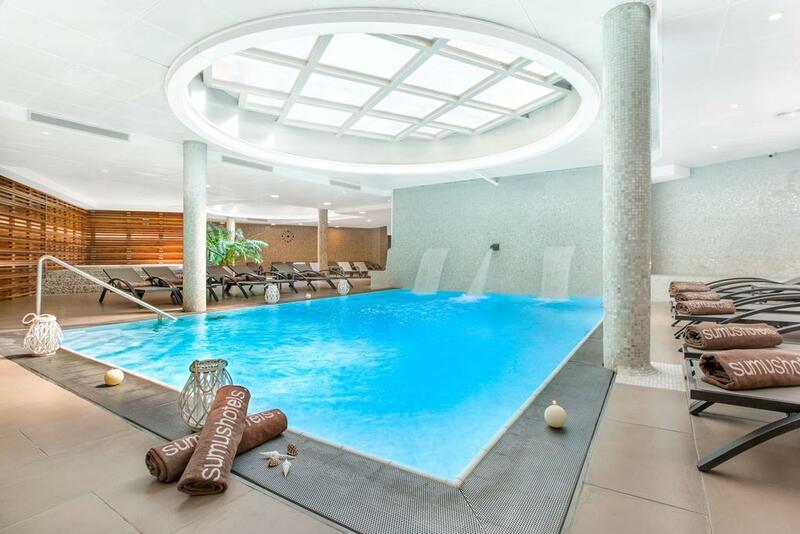 For three-night stay and more EUR 4 discount on a night rate applies. Kids under 2 years of age free of charge. First child aged between 2 and 11 years free of charge except for the period between 30/06 and 31/08 when 50% of a night rate applies for a child. For second child aged between 2 and 11 years 50% discount on a board rate applies. For second and third person over 12 years of age 15% discount applies. For animals EUR 10/day is charged. Optional cradle in a room for EUR 7.00/day. 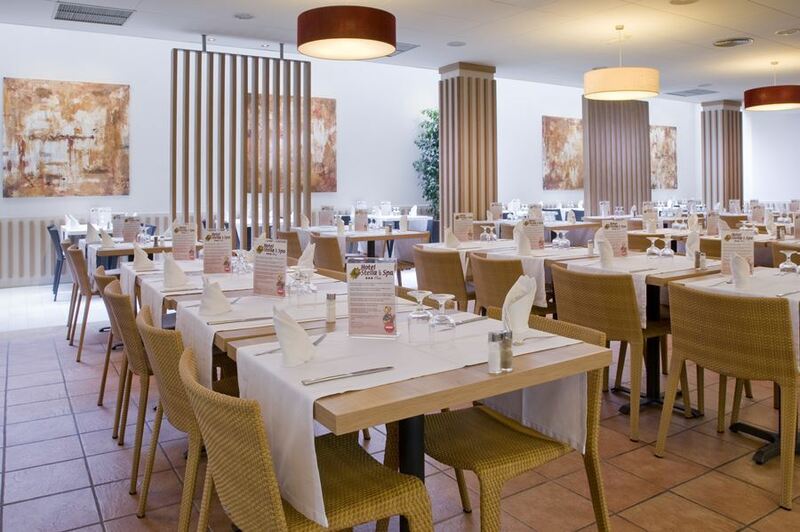 Lunch or dinner is served as buffet for guest's choice with a variety of Spanish and European cuisine specialities. Surcharge for water and wine. Surcharge for a garage depending on a season - EUR 6.00 or EUR 12.00. Surcharge for a room with higher standard - EUR 8.00/person/day (July and August - EUR 12/person/day).